Antiretroviral therapy (ART) is a major part of HIV treatment, and previous research has shown a link between long-term viral suppression and reduced risk for certain types of cancer. However, no studies have specifically examined the effect of long-term viral suppression on overall cancer risk. In this study, Stanford University researchers compared cancer rates between 1999 and 2015 among more than 42,000 HIV-positive veterans and more than 104,000 uninfected veterans. Cancer risk was highest among HIV patients with no viral suppression, lower among those with early suppression, lower still among those with long-term suppression, and lowest in uninfected patients. 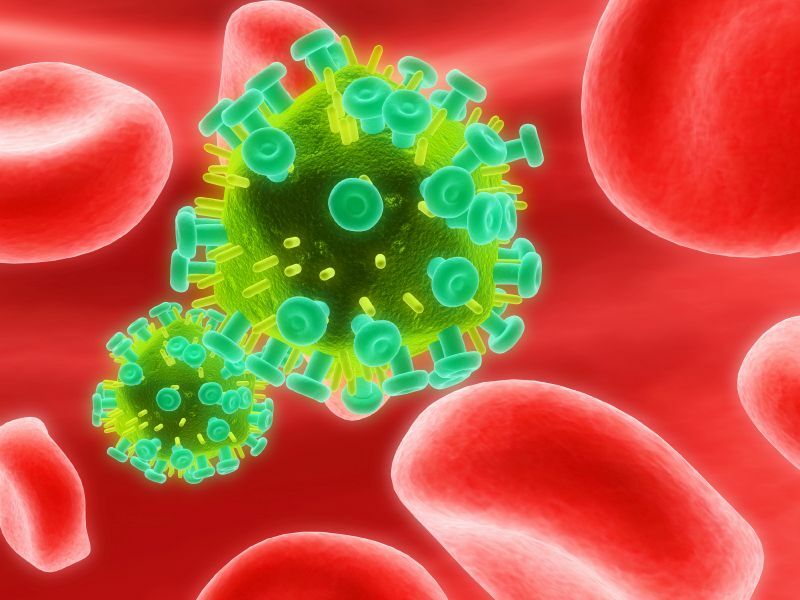 The findings are useful for infectious disease and internal medicine doctors caring for aging HIV patients, according to the researchers. The study was led by Lesley Park, an instructor in medicine, and published June 11 in the journal Annals of Internal Medicine.